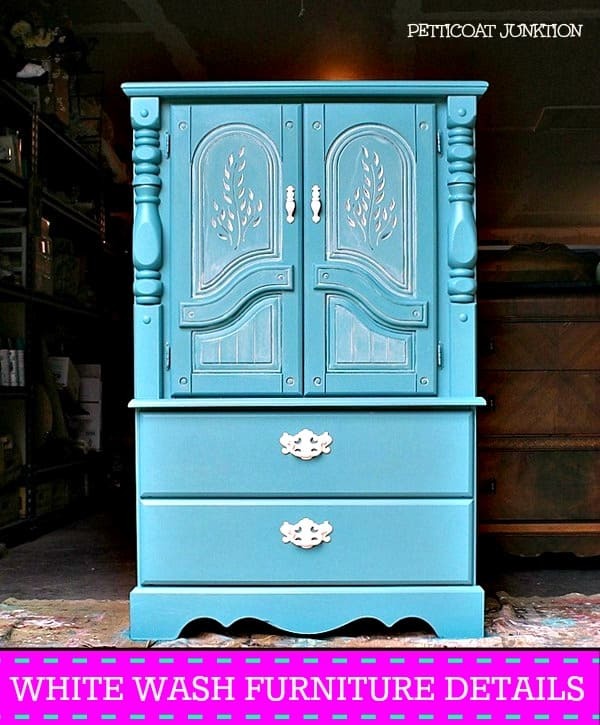 You are here: Home / Uncategorized / 15+ Awesome Furniture Painting Project You Can Do! 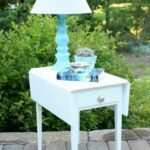 15+ Awesome Furniture Painting Project You Can Do! I am excited for the new year and beginning new projects in our home. 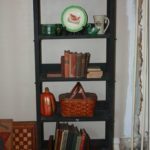 Painting furniture and accessories is such a wonderful way to give new life to items that you are maybe not so excited about anymore. 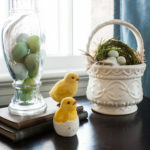 Or maybe you found that great side table at a yard sale, and you just need some inspiration! 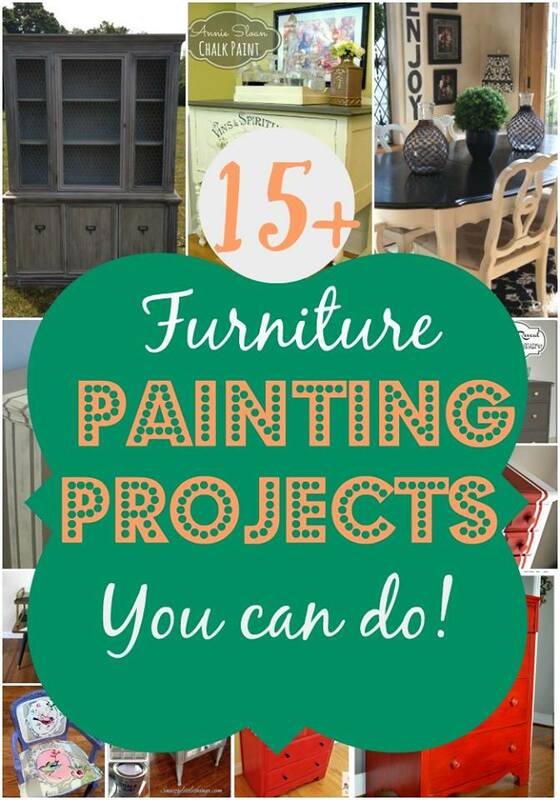 Enjoy and be inspired by 15+ Awesome Furniture Painting Projects You Can Do! Let’s get started with one of my projects. I found a dresser on the curb and rescued it just before the trash truck arrived. 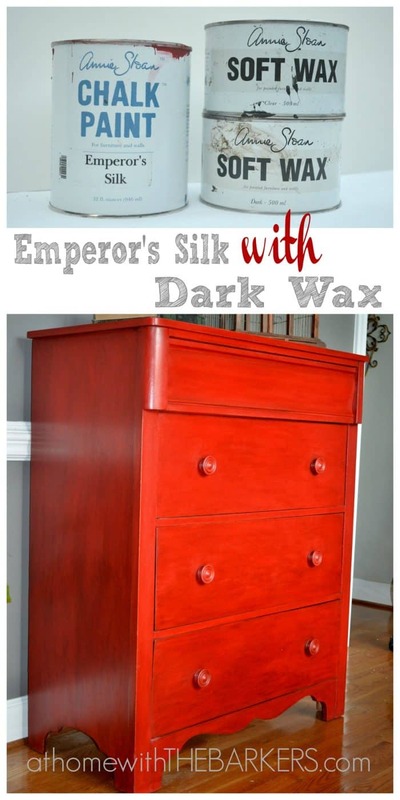 With a little woodworking and fresh paint, the dresser now looks like new. You can read all of the details here. 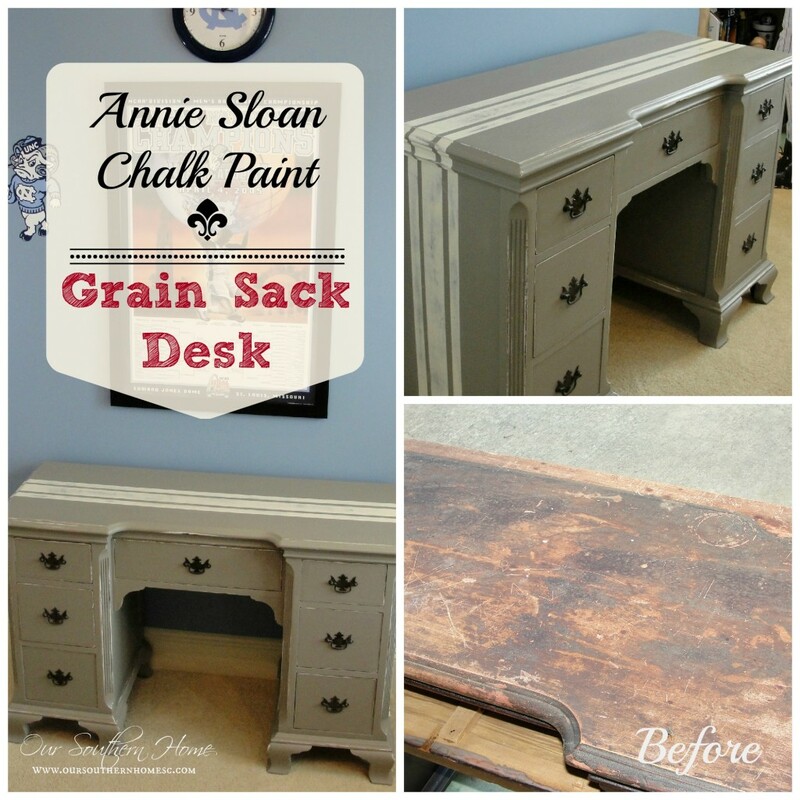 Christy from Our Southern Home used Annie Sloan Chalk Paint to revive a $15 yard sale desk for her son’s room. 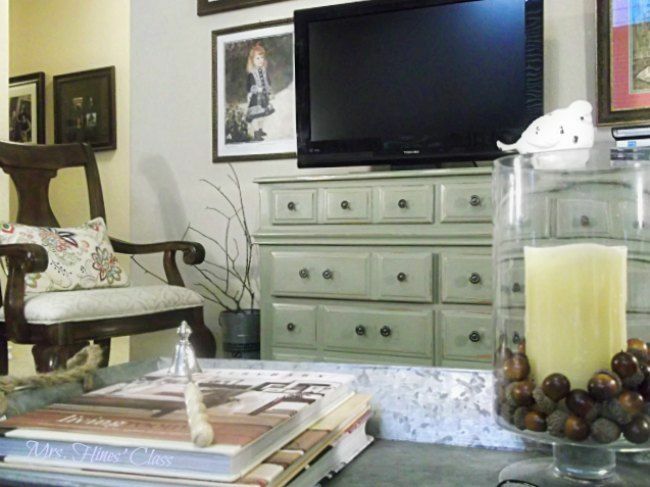 I know we are all interested in Dria’s post on How To Achieve a Brush Strokes Free Finish from Dio Home Improvements. Thanks, Dria! 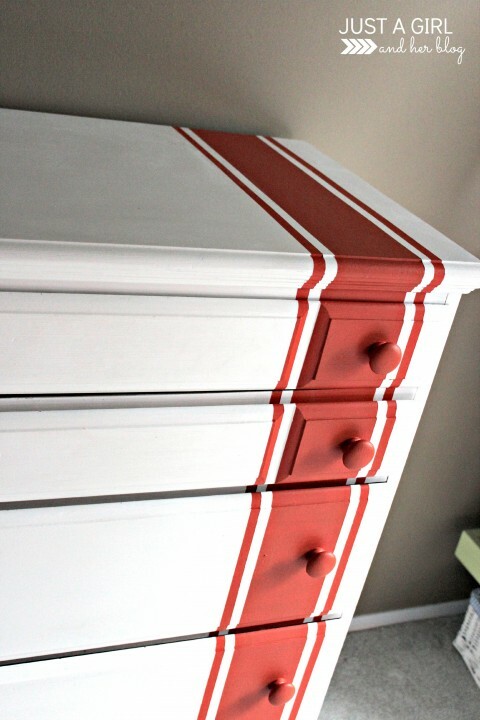 Lani from Simply Fresh Vintage has a tip involving White-Out that she used on this dresser! Why didn’t I think of it?! 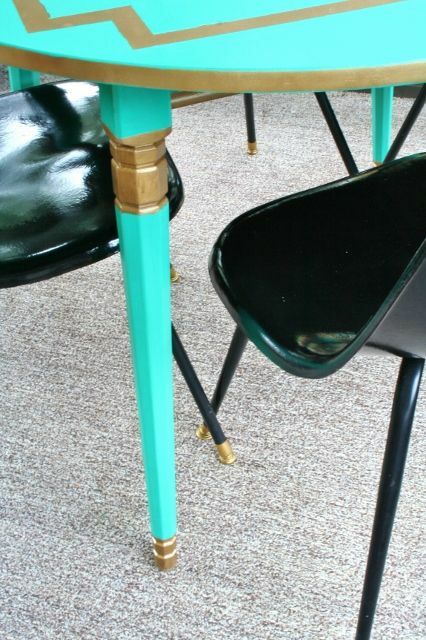 Yes, you can paint laminate! Megan from Rappsody in Rooms shares the how to! 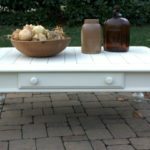 Her entire porch is full of thrifty do it yourself ideas! 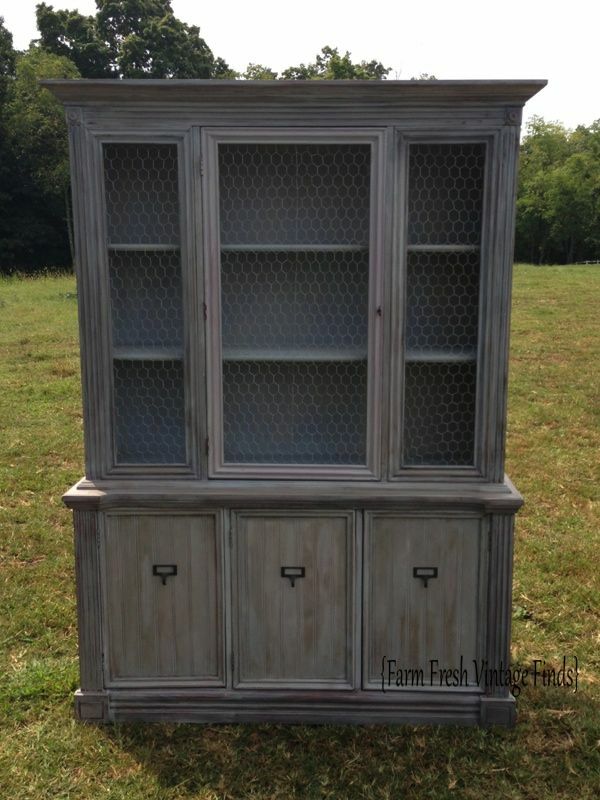 Gorgeous redo from Beth over at Farm Fresh Vintage Finds! You won’t believe the before! 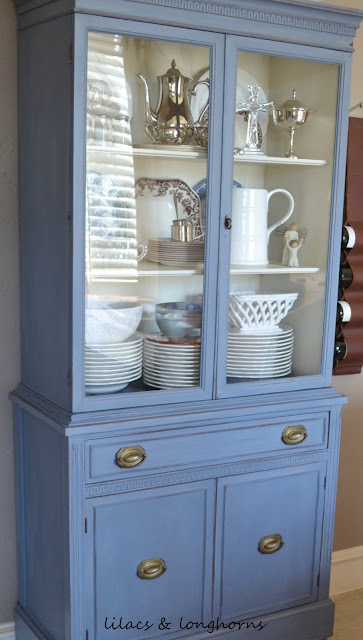 Removing a few lower panels and replacing with bead board really updates this stunner! 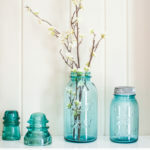 Beautiful piece from Petticoat Junktion. Kathy is fearless in her creativity! 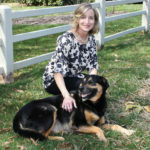 She is always generous in sharing her techniques with readers. Are you sitting down? This dining set was $85! Visit Christy from Confessions of a Serial Do It Yourselfer for the details! The transformation is amazing! 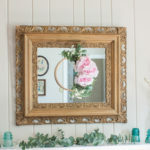 You can even update a piece with just stripes from Just a Girl and Her Blog! 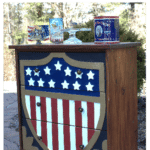 Abby adds grain sack stripes to an already painted chest for a quick update! Stripes are hot right now! 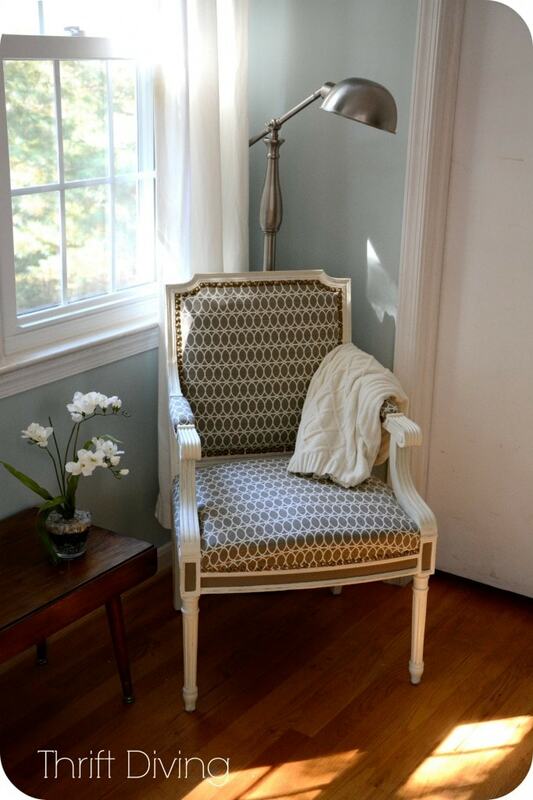 Chateau Grey is my absolute favorite Annie Sloan Chalk paint color. 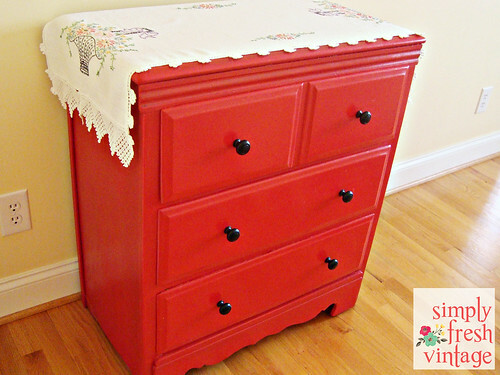 Sharon from Mrs. Hines Class painted this old dresser, and it is now used as a media cabinet! Where is the “Love” button? Check out this whimsical beauty by Amanda from Mommy is Coo Coo. The fabric and color choice are such fun!!! I have a major crush on this chair! 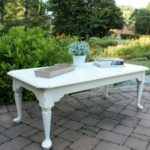 Nancy from Artsy Chicks Rule is such a talented furniture painter and artist. She makes adding topography to furniture look so easy. Guess what…it really is! Visit Nancy for all the details! Loving this retro table. 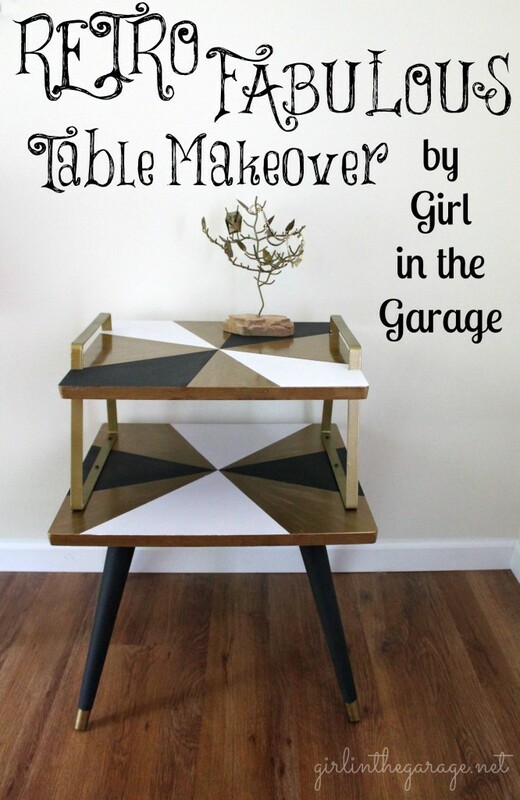 Jen from Girl in the Garage has awesome tips for painting geometric designs on furniture! 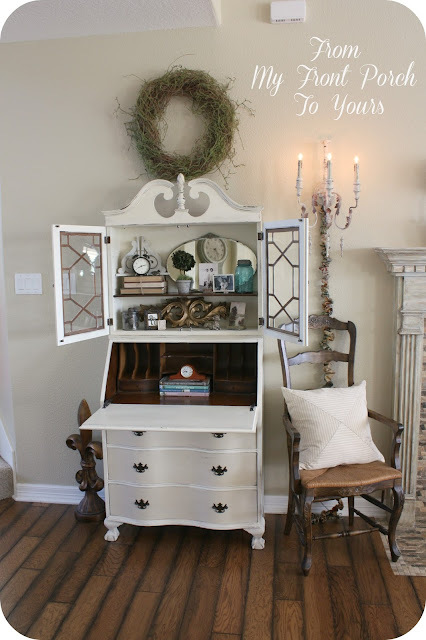 She does lots of furniture so be sure to click around on her blog! 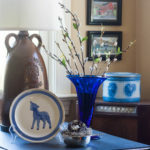 This piece by Pamela From My Front Porch To Yours shows that you shouldn’t look over a badly damaged piece. 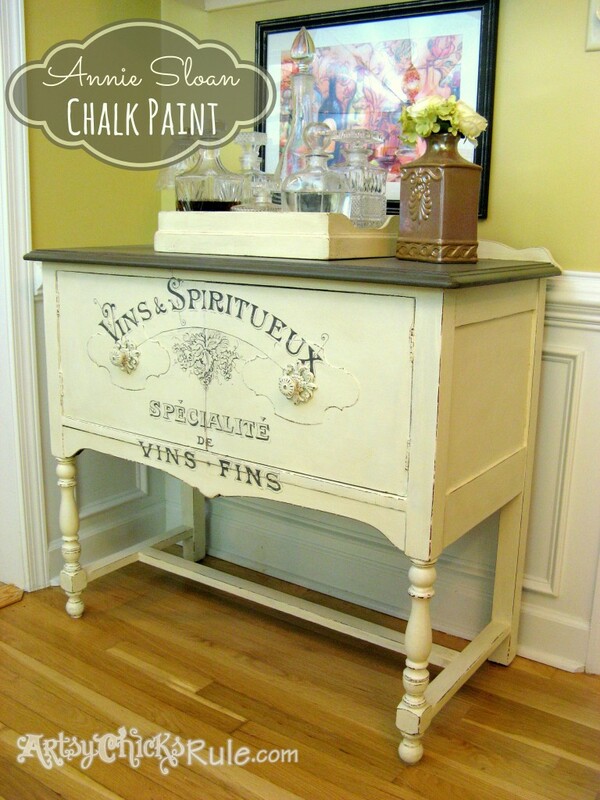 This water damaged secretary is painted with not one, but two chalk paint colors. The inside is left stained! Serena from Thrift Diving has an amazing twofer (is that a real word?) for you! 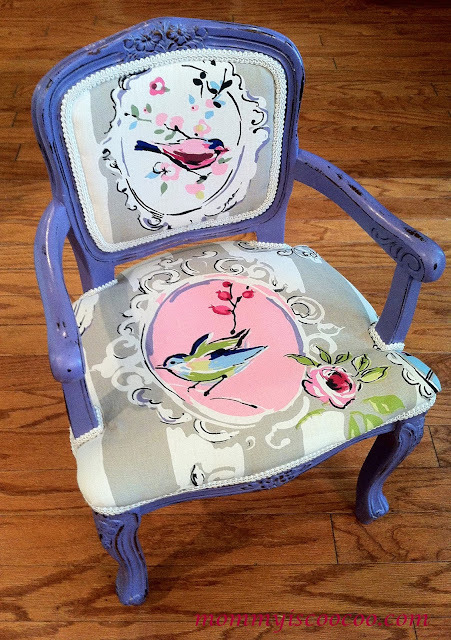 Not only will she share with you the paint project, but shares how to reupholster this chair in detail! 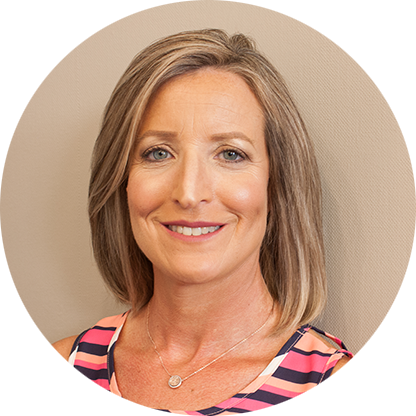 Last, but not least by any means is Julie from Lilacs and Longhorns. 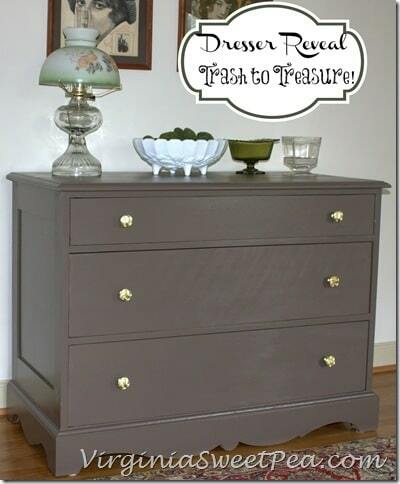 She transformed this Craig’s List find with Annie Sloan Chalk Paint AND added bun feet. Visit for the how-to. I’d love for you to pin the individual projects…just visit the individual blogs from the links and pin directly from their project. It will make it much easier for you and others to find it down the road. 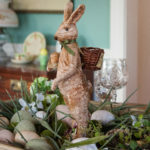 So many fun projects packed full of inspiration. Thanks for sharing! 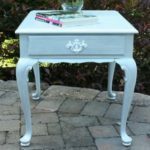 Love this roundup, Paula — especially as I’m going to be painting more furniture pieces in the coming year! Thanks so much!